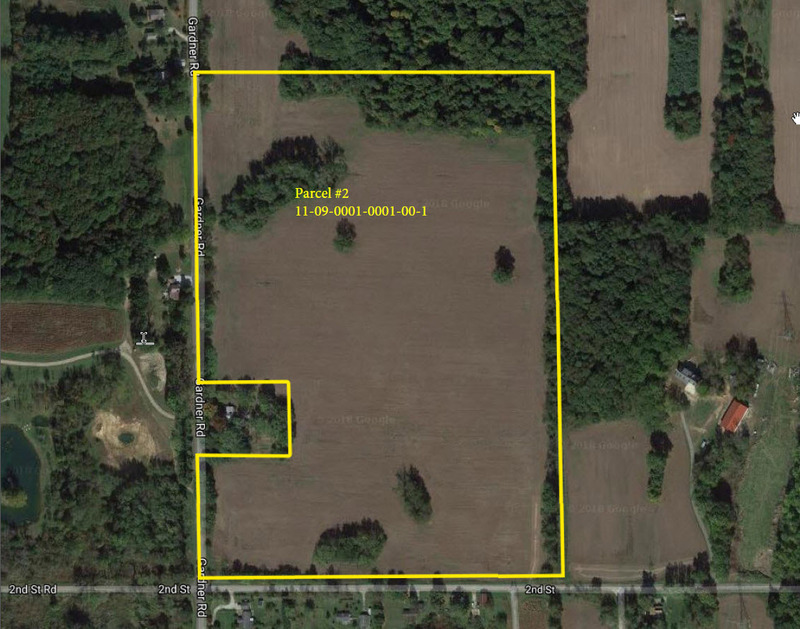 LAND AUCTION - 151 Acres in 2 Parcels - Berrien County, Michigan - Miedema Auctioneering & Appraisals, Inc.
LAND AUCTION – Thursday, April 26, 2018 at 6:00 pm. 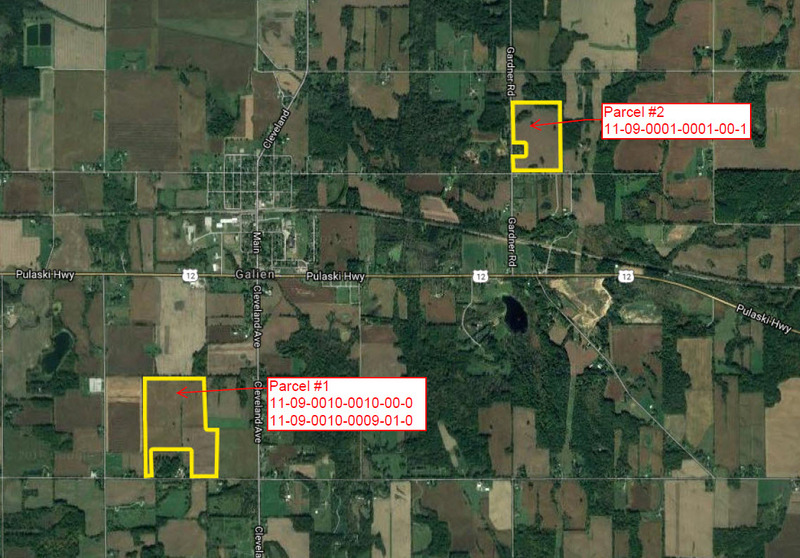 151 Acres in 2 parcels located in Berrien County, Michigan (Galien Township). Having discontinued farming, Brian Payne (owner) will be selling this farmland at live public auction. Auction will be held at Bertrand Township Community Hall in Buchanan Michigan. Land will sell to the highest bidder – no minimum. 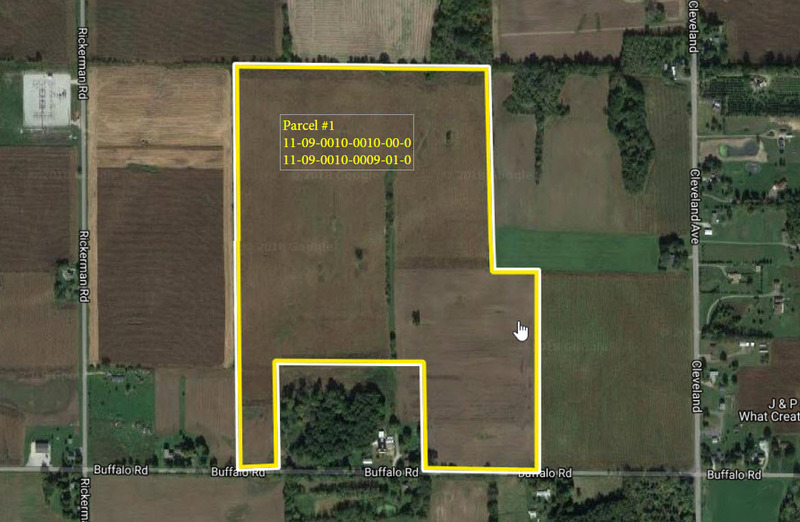 Outstanding opportunity to buy farmland in good location. Parcel #2 is 1 mile east of Galien on the NE corner of Gardner Rd & Second St.
older tile. Located on Buffalo Rd. between Cleveland Ave. & Rickerman Rd. “PLEASE NOTE: Parcel 1 – An agreement has been reached and there is no longer a lease on this parcel. Further details available at auction. Parcel #2:55 Acres of land with frontage on 2 roads (Gardner & Second St.). Most tillable with some woods on NW corner and few patches of trees in other places. Vacant land, walk any time at your convenience. 10% of the successful bid price is required at the auction by good check, cash or cashier’s check. This deposit is NOT refundable if the buyer does not carry through with the purchase. Your bidding is not conditional upon financing, so be sure you have arranged financing if needed or are capable of paying cash at the closing. The terms and conditions of this auction will be governed by the contract for the sale of Real Estate (herein called the buy/sell). The following terms are a summary provided for the convenience of the bidder. The buy/sell is available in the bidder’s packet and should be reviewed prior to the auction.  All properties sell “AS IS WHERE IS” with no warranties of any type expressed or implied as to the merchantability, usability, fitness for a particular purpose, or any matter of whatsoever type of nature. Any improvements, which must be made, are the responsibility of the purchaser. All information advertised or states was derived from sources believed correct but is not guaranteed. All property dimensions are only approximations. Buyers shall rely entirely on their own information, judgment and inspection of the property and record. The real estate will be sold free and clear of all the liens. The property will however be sold subject to any easements and building and use restrictions of record. Any announcements made at the auction site take precedence over printed material. Balance of purchase price due at the closing May 31, 2018. The seller will pay taxes and assessments due on or before the auction. Possession will be given at the closing. Seller shall provide an owners title insurance policy in the amount of the purchase price. Closings will be held at a local title company. Closing fees of approx. $450 will be divided evenly between the buyer and the seller. immediately following the conclusion of the auction. At that time, your check will be endorsed as a non-refundable deposit on the property. Individual purchases are to be considered as singular transactions, not contingent on any other purchases of properties on the auction. The ability to obtain financing is NOT a contingency of the sale. The auction will be conducted at the sole discretion of the auctioneer and any bids may be recognized at their discretion. New data, corrections or changes could be made after the printing of this brochure. Please arrive prior to the start of the auction to inspect and consider any information and changes.